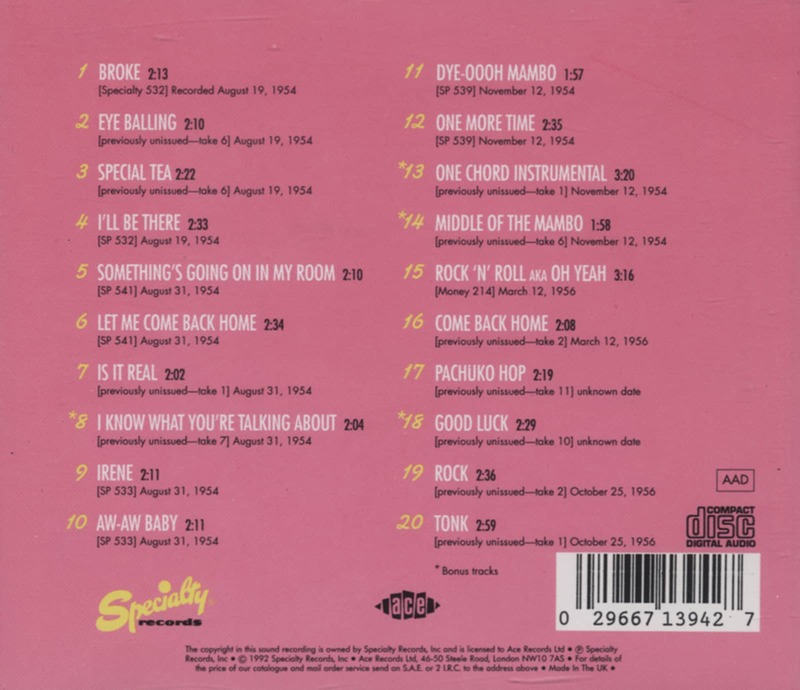 (ACE) 20 tracks (48:42) Specialty masters 1954-1956 (incl. 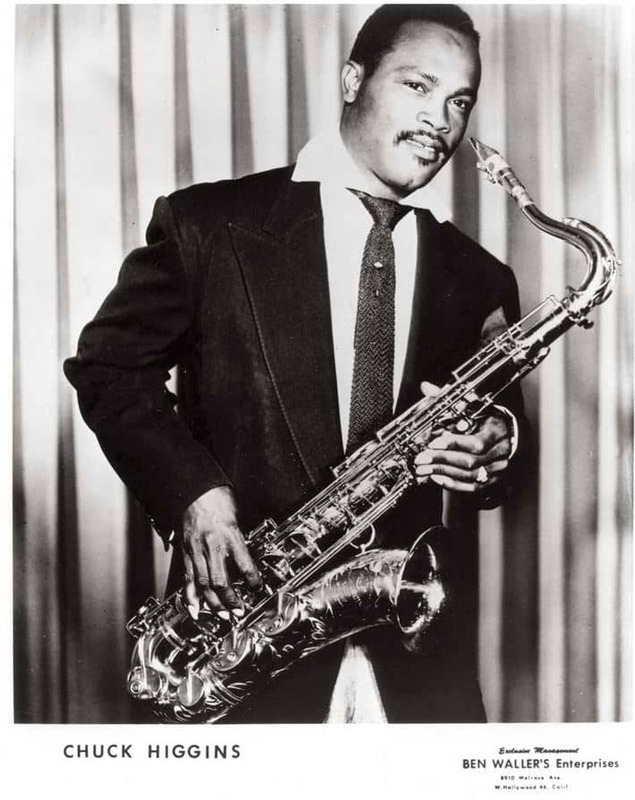 11 unissed takes) with 6 page notes by Billy Vera. 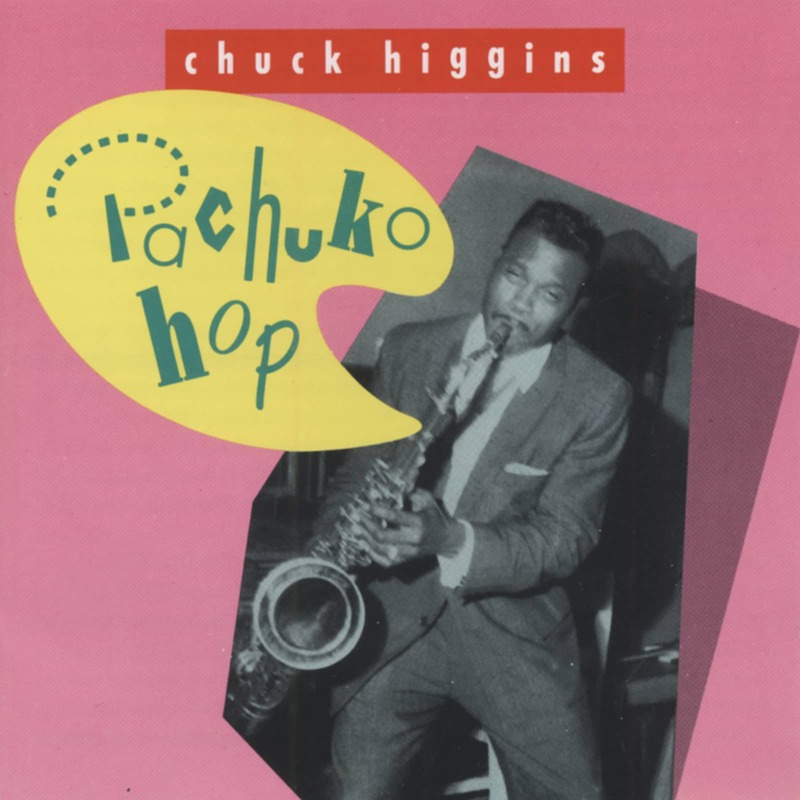 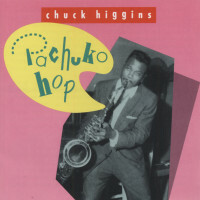 Customer evaluation for "Pachuko Hop (CD)"